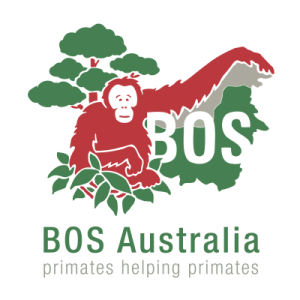 Borneo Orangutan Survival Australia (BOS) is proud to announce its celebrity ambassador partnerships. 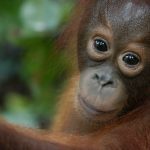 The ambassadors include actress Linda Cropper (Offspring, Network Ten) and Teisha Lowry (Australian model and founder of Indah Organics) who will join forces in giving a voice to the endangered orangutan population of Borneo. Tony Gilding, President of BOS Australia, says “As we continue our hard work over in Borneo, we are thrilled to align with these generous, passionate animal lovers to raise awareness of the plight of the orangutans here in Australia, and look forward taking even greater strides forward over the coming years to help our primate friends,” he said. One of Australia’s most versatile and accomplished actors, Linda Cropper has a string of film credits to her name. 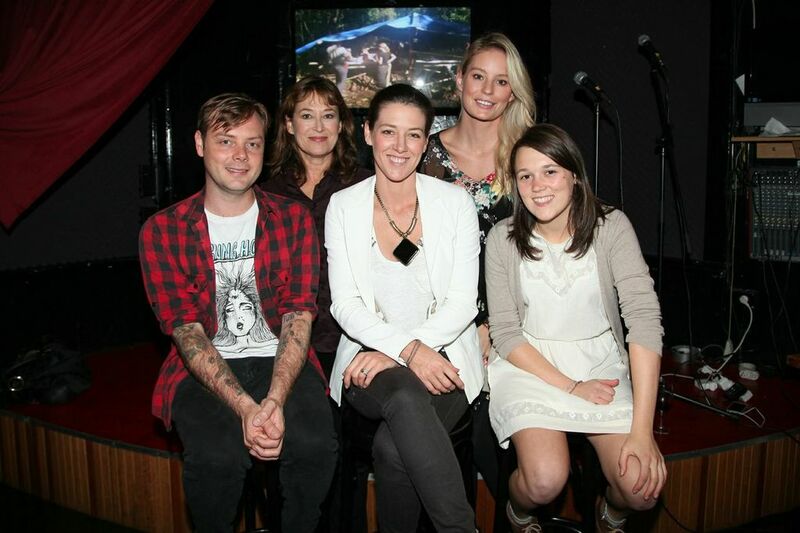 Most recently, however, her role in Channel Ten’s Offspring has seen her achieve critical acclaim. Well renowned for her Australian theatre performances, Linda is also a huge lover of furry friends, and is appalled at the destruction of the orangutan’s habitat. “I am humbled to make any contribution I can to help them,” she shares. In October 2014 Teisha married and her wedding guests raised $500 for BOS Australia in lieu of gifts. 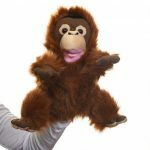 BOSA is proud to align with such passionate media personalities, in their quest to help the plight of the orangutans. Independent Garu Shows Us All How It’s Done! Choki in the Canopy: Time to Play Hide-and-Seek! There are lots of ways you can support orangutans and help ensure the survival of this precious ape. Orangutans are endangered and at risk of extinction. Habitat destruction means hundreds of orphan orangutans need to care for every year. You can help by adopting one. Their dedicated ‘nannies’ teach them everything they need to know for when it’s time to release them back to the wild. You can follow their progress through Forest School. 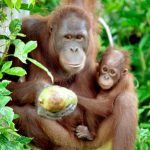 Please help the Orangutans in their struggle for survival. Your donation is important and goes directly to BOS Indonesia. By donating, you are helping bring this noble yet endangered species back from the brink of extinction and on a path to freedom - from rescue to rehabilitation and release. The perfect gift for any occasion! Choose from our selection of instant gifts that directly support our orangutans. You can buy a wheelbarrow, provide food for an orangutan for two months or lots more. You will receive a certificate, personalised with the name of your choice - perfect gift for you or a friend. Get news on all things orangutans! We care about your privacy and won’t ever share your details.